DANCING ON THE EDGE 2019 – COMING SOON! 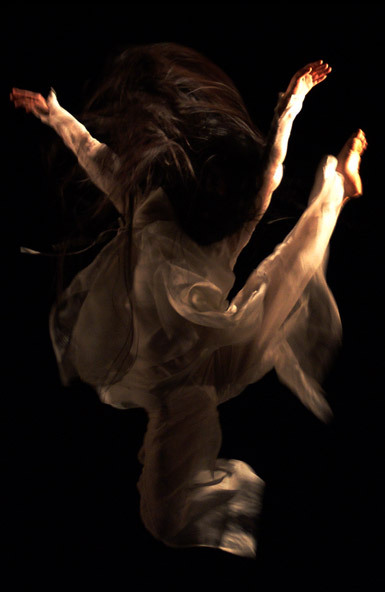 Vancouver, BC –The Dancing on the Edge Festival is Canada’s longest running festival of contemporary dance, taking place July 4 -13, 2019 at various venues in Vancouver, including DOTE’s home venue, the Firehall Arts Centre. 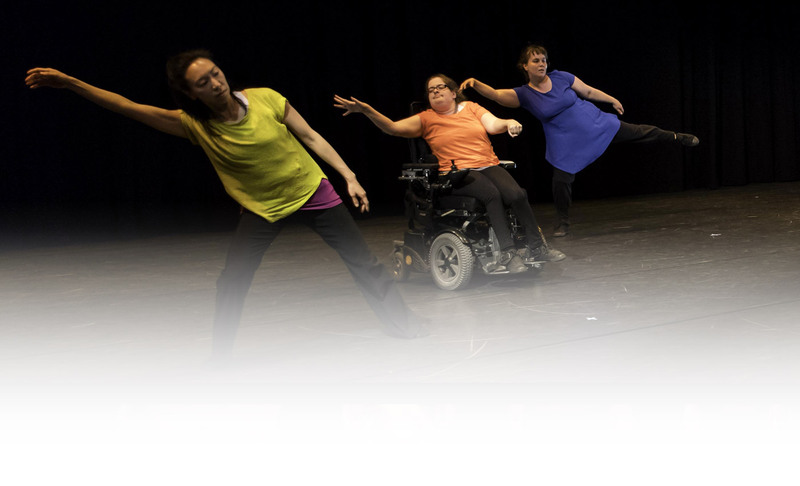 The Dancing on the Edge Festival Society strives to create a place where contemporary dance artists are supported in the creation, development and presentation of artistically exciting choreography and where audiences discover and enjoy dance in both traditional and non-traditional settings. • To provide a means for professional dance artists and dance administrators to develop their skills through presentations, workshops, residencies, commissions and dialogues. In 2018, the Festival celebrated its 30th annual festival making it the longest running professional dance festival in Canada. The organization has a solid history to build on given its thirty year history. The festival is recognized nationally as a valued presenter of contemporary dance and has proven itself as an important partner and supporter of British Columbia dance artists. Thank you to our audience, volunteers and participating artists for our #DOTE18 30th anniversary! Details on #DOTE19 coming soon!